In this 6 week programme you’ll get a meal plan, recipes, action tasks, audio and video training and downloadable documents to keep for reference. 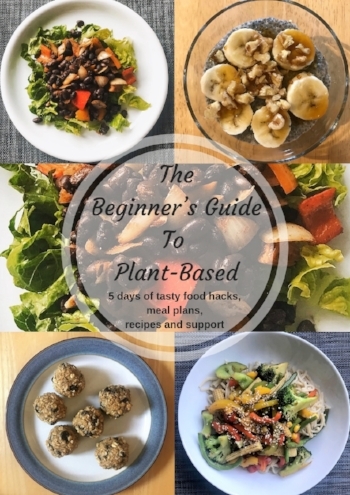 Plus, you’ll receive lots of support and encouragement in the Plant-Based Formula Facebook group where I’ll be answering your questions in my live coaching calls each week. This is my first online group programme, so as a special offer the first 5 people who sign up will pay only £97! The price will then rise to £147, a saving of 50% off the usual price. If you’d like to sign up now to take advantage of the special price, but you’d like to know more please contact me now: coral@zest-health.com and we can arrange a call. I hope to see you inside the Plant-Based Formula group programme. I can’t wait to get started on 7th January!